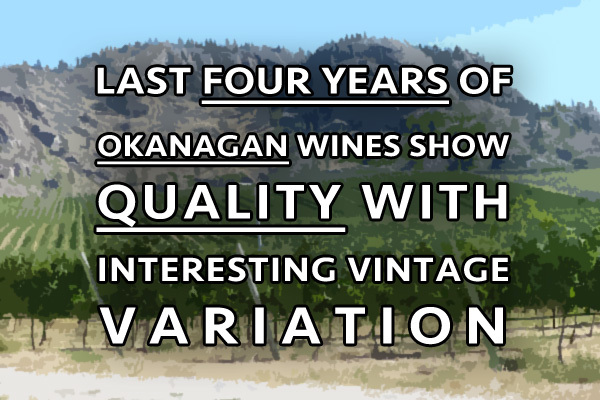 Winemaker Val Tait and her team at Bench 1775 in Naramata report that they have been busy already this year in the vineyard because “record levels of rainfall in the Spring resulted in explosive vine growth. We have been in the vineyards shoot thinning, tucking and cluster thinning, to get our vines ready for veraison and … so far the vintage is looking amazing, with potential for great ripening. Note that this work in progress vintage is projecting some of the hottest temperatures ever in BC for the first week of August 2017. Exciting to see these vintage variations over the past 4 years. 2015 was an early bud break (March 30 says Winemaker Severine Pinte at very southerly LaStella & Le Vieux Pin) followed by very hot weather (surpassing 1998) with issues of vine shutdown and an earlier harvest. Lovely rich softer more forwardly drinking quality wines. My own experiences particularly with the many released whites certainly confirms this. Tasting the excellent different Synchromesh Rieslings from both 2015 & 2016 clearly shows that much fresher vibrancy with outstanding acid balance in the latter vintage compared to the fuller richer more forwardly drinking 2015. Agree with the Cedar Creek assessment who say their Riesling 2016 is different from recent vintages (usually “very lemon-lime profile”) with the extended hang time of the long cool year evolving flavours to more “tangerine/orange spectrum … lower alcohol touch richer and more overtly aromatic.” My overall conclusion is that 2016 whites are superbly well balanced! Buy some and try them. Watch also for the reds that are starting to arrive. Fun to drink this Summer that fresh chilled 100% Malbec Nouveau 2016 from Bench 1775 at 12.3 alcohol using 3 fermentations: carbonic, primary alcoholic, and malolactic. 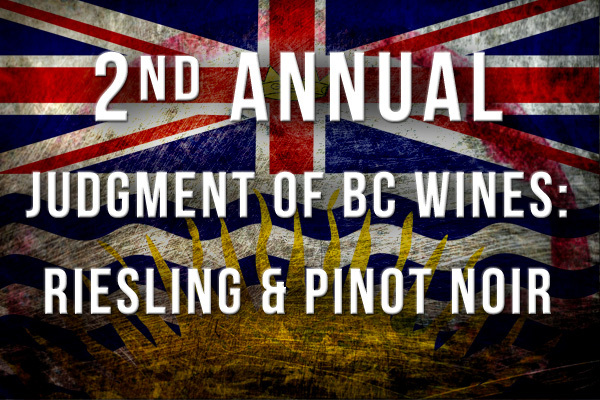 Highly recommend the wines from the 2016 vintage! 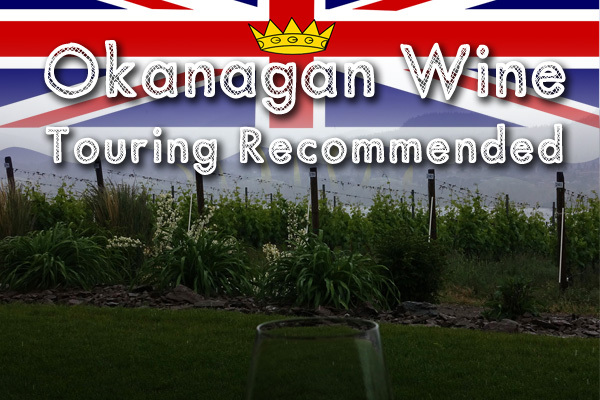 Have you ever tasted any wines from the Okanagan?